【VOICE & PHONE APP CONTROL】 – Connect to internet via Wi-Fi, controlled by APP on smart phones (Android 4.1 above or IOS 8.0 above). Compatible with Amazon Alexa and Google Assistant type of voice control. You may also set up schedules to turn on/off according to the preset time. 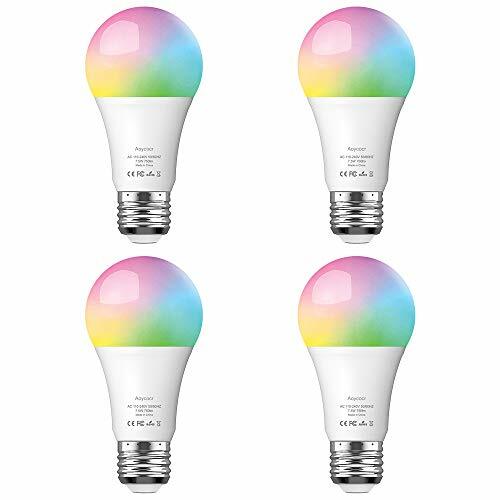 【MAKE HOME LIGHTING COLORFUL & SECURITY】- A19 7W dimmable LED Wi-Fi bulb. It can be used as a common LED light and for special purpose with its multifunctional design. 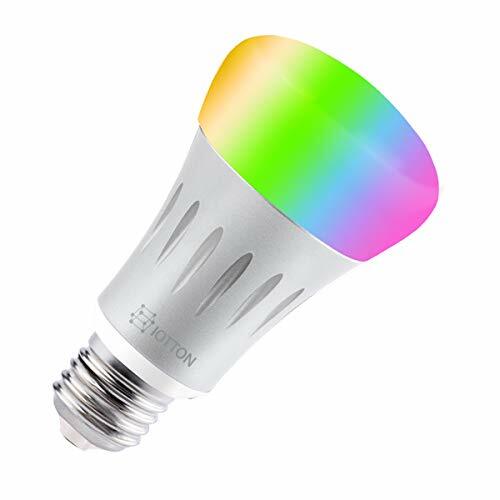 16 million colors are available, color temperature adjustable 2000k~6000k. Choose different colors to suit your mood. You can create groups to control two or more bulbs. To improve home security though internet remote control. 【EASY TO INSTALL】 – 1) Scan the QR code to download the APP, 2) install the lamp(E27 base) and 3) use the APP to control the Wi-Fi bulb(No Hub Required). 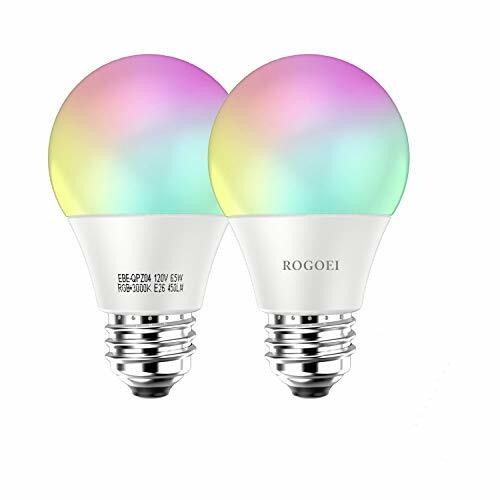 【ENERGY SAVING & ENVIRONMENTAL FRIENDLY】- Smart led bulb Reduce lighting energy up to 80%. 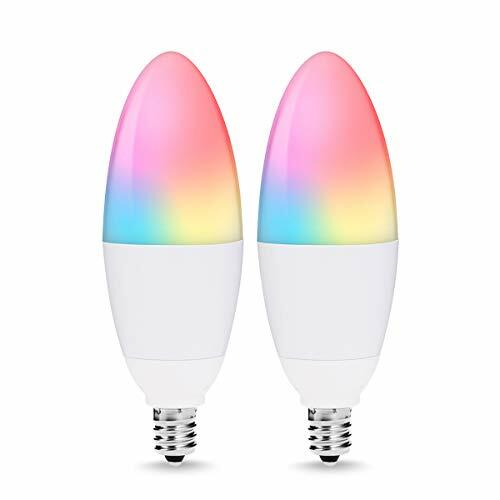 Can be used in the home indoor lighting, hotel, meeting room, restaurants, bar, cafe, cocktail party, birthday party, etc. Rated life span 30000 hours, which reduces frequency of re-lamp. 【TIMELY SUPPORT & RISK FREE WARRANTY】- No lead or mercury. No UV or IR. CE, ROHS, FCC compliant. Feel free to contact us if any doubt about setting up your device. One year warranty.